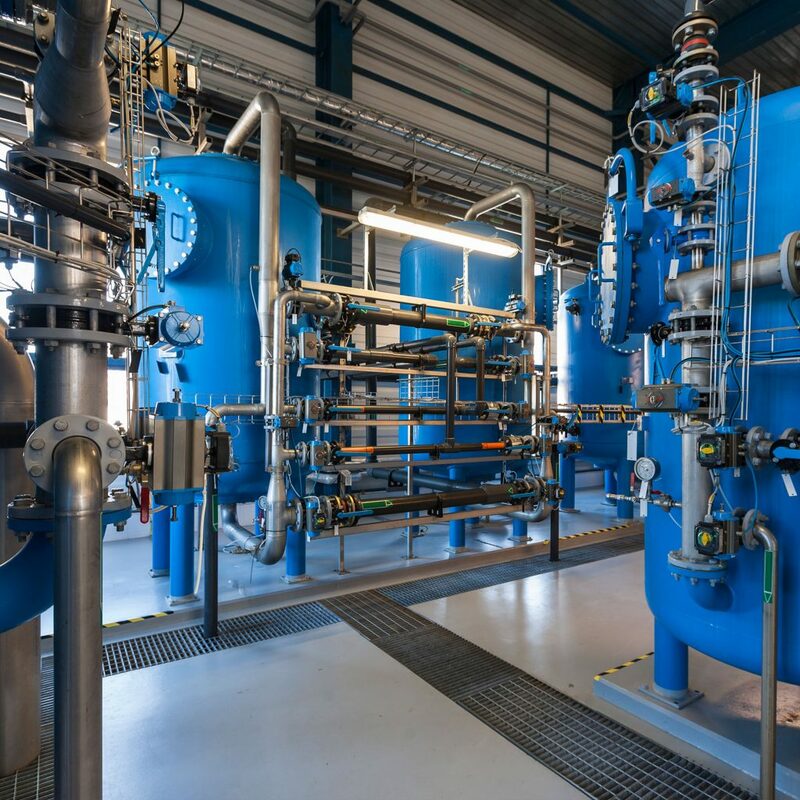 Hydratech Pipework Services are specialist pipework contractors, providing full mechanical pipework engineering services. 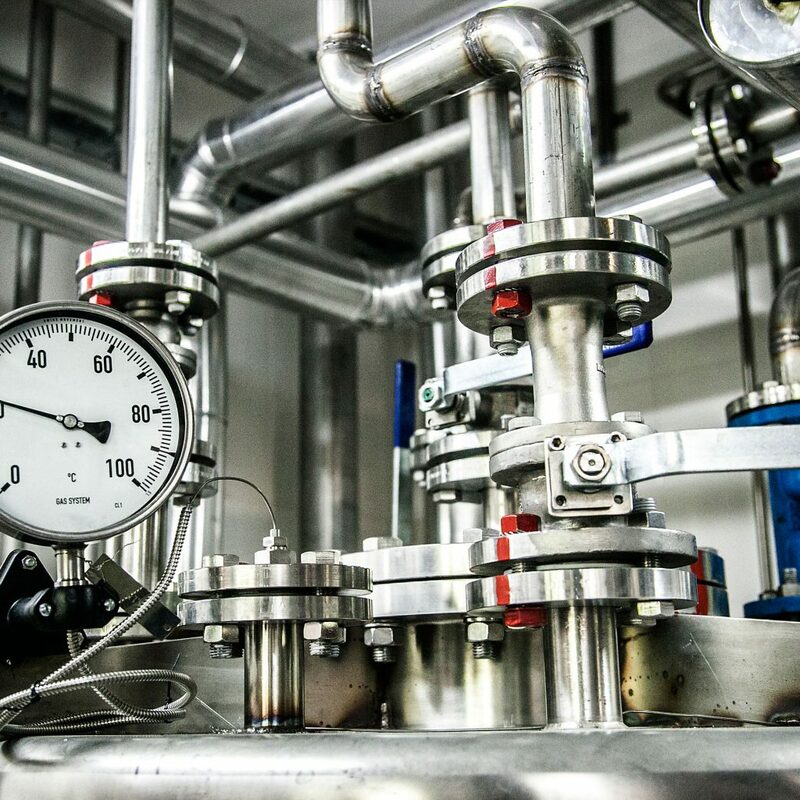 We provide pipework services and steelwork installations to energy, process and manufacturing companies within the East Anglia region. 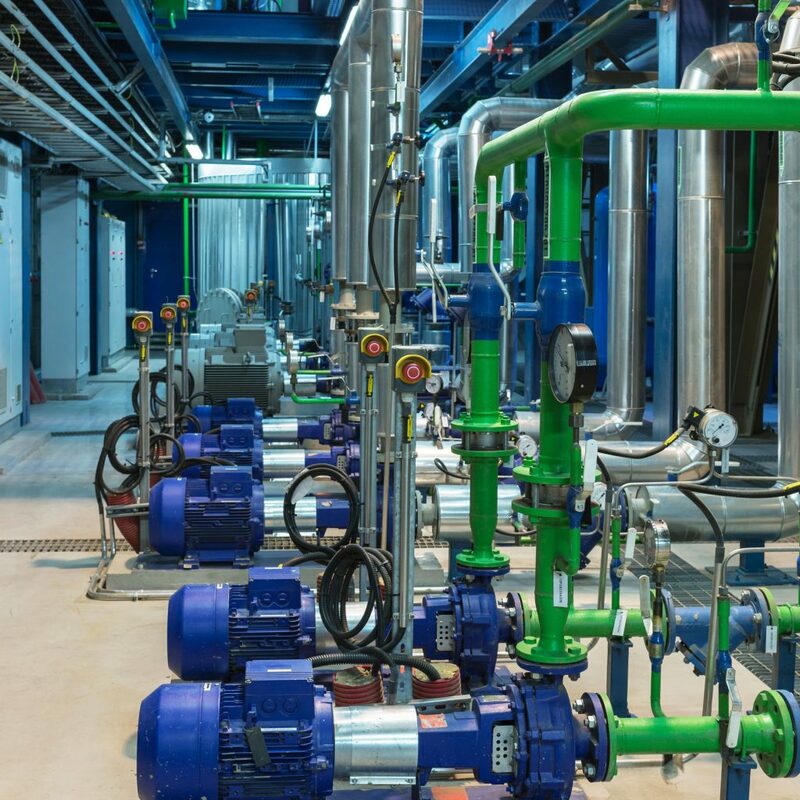 We provide our clients everything from full turnkey new systems to maintenance and repairs of current systems, with focused planning to limit factory downtime. Provision of skilled staff for shutdowns, maintenance and repairs.